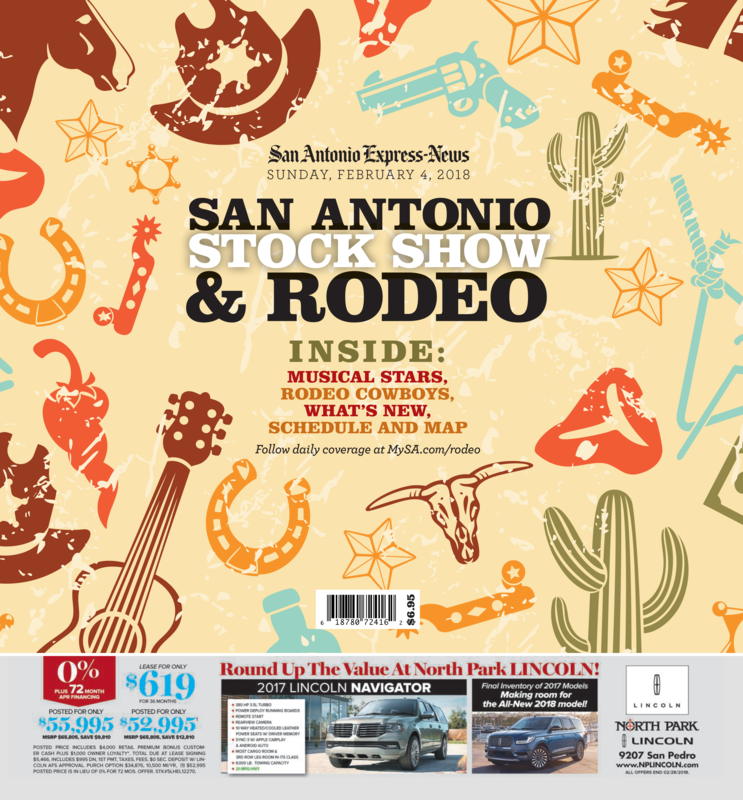 Now in its 69th year, the San Antonio Stock Show and Rodeo have grown to be one of the largest, most prestigious events in the city, with more than two million locals and visitors attending each year. This event will include 18 action-packed days of award-winning musicians, delicious food and a fierce competition of strength and skill that will captivate people from all around. The San Antonio Express-News will publish a comprehensive guide on Sunday, February 3, that will feature the list of events along with exclusive stories from our award-winning editorial team. Don’t miss the opportunity to lasso in more business! Click Here to download the rate sheet! Contact your Hearst Texas account executive for rates.